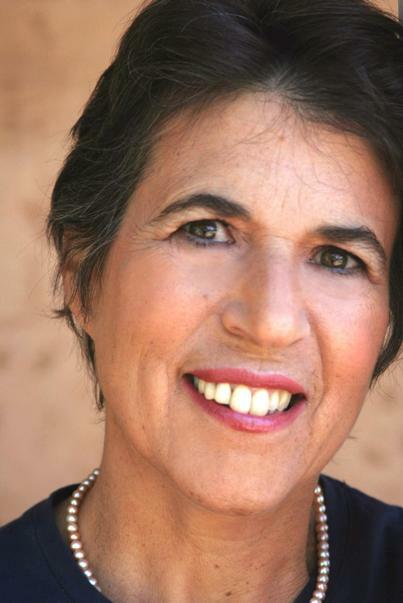 We talk with Natalie Goldberg about how to write memoir. Her new book on the topic is Old Friend from Far Away. And anthropologist Ann Armbrecht tells us about her memoir of Nepal, THIN PLACES. Poet, writer and teacher Christian McEwen is guest co-host. To write memoir, we must first know how to remember. That’s what Natalie Goldberg says in her new book, [amazon-product text=”OLD FRIEND FORM FAR AWAY: The Practice of Writing Memoir” type=”text”]1416535020[/amazon-product]. It’s not her first book on how to write– [amazon-product text=”Writing Down the Bones” type=”text”]1590302613[/amazon-product], published 20 years ago, has become a classic how-to book on writing. In her new book on writing memoir, Goldberg uses her experience as a long-practicing meditator to guide us to the living presence of memory within. Her book alternates exercises to tone your writing muscle and deepen your memory with contemplations of the art of memoir. When Ann Armbrecht went to a small village in Nepal to research her dissertation in anthropology, she thought she would find answers to her questions about Nepalese land rights. But she also found answers to questions in her own life–questions about community, relationships, and trust. Through her friendships with women in the village, including an old grandmother and a young woman who dreamed of a different life, Armbrecht learned to see beyond the narrow confines of cultural expectations to the common bonds between human beings. She worked in the fields beside the women, talked to the shamans about the spirit world, and went on a grueling pilgrimage to a cave high in the Himalayan mountains. But her real pilgrimage was toward the center of the human heart. Her memoir is [amazon-product text=”THIN PLACES: A Pilgrimage Home” type=”text”]0231146523[/amazon-product]. Armbrecht is an anthropologist and herbalist, as well as a writer. 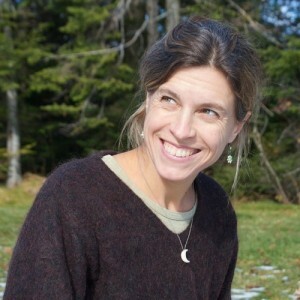 She co-produced the film Numen: The Nature of Plants.